"Our appreciation and endorsement of O'Connor Communications can be summarized in one sentence: Lynda and Jim are competent, experienced, efficient and caring. Even though we have never met personally, we feel their genuine concern for our success. They earn and deserve our five star (*****) rating!" At age 67, Mrs. Senior California Patricia Starr rode her bicycle across America 3,622 miles from coast to coast in 50 days. She describes the people she met, the trials and tribulations she endured, her determination, and the love and support she received from her husband, Gabriel. In 1898, young British explorer Ewart Grogan proved to the stepfather of his beloved that he was worthy of her by becoming the first person to walk across Africa. Author Julian Smith retraced Grogan steps before committing to his girlfriend of six years, weaving together the two stories of love and adventure. Smith won the 2010 Grand Prize for Autobiography/Memoir from the American Society of Journalists and Authors and the 2010 gold award for best travel book from the Western chapter of the Society of American Travel Writers. "Lynda and Jim O'Connor go far above and beyond the call of duty to their clients. 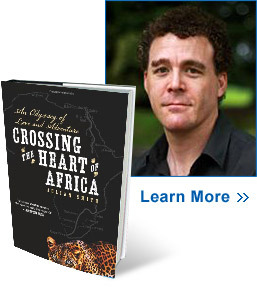 Their efforts and enthusiasm were instrumental in getting Crossing the Heart of Africa lots of publicity, from radio and online interviews to book signings, reviews and more. I highly recommend them." 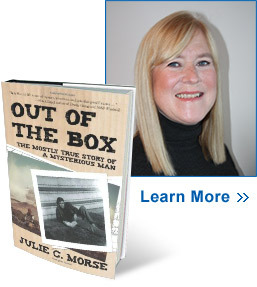 The amazing life story of a box salesman and world traveler who found customers by "going where no one else goes." "Jim and Lynda are both excellent public relations specialists and their team approach makes them doubly effective. They are consummate hard-working professionals with many years of combined experience and connections. 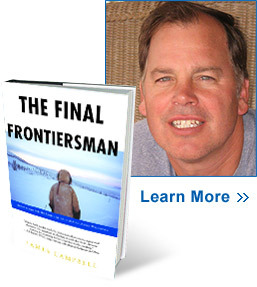 Jim's own experience as a successful published author is an added plus. 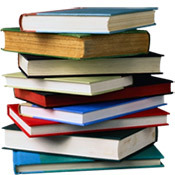 I consider them to be a very important value-added resource for any independent author." In this massive 10-pound book, Dennis Dunn recounts 104 of his adventures and misadventures bowhunting without any sighting devices. 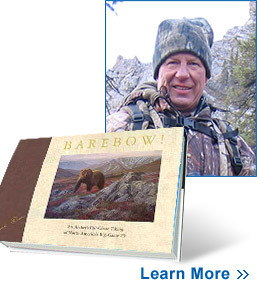 His book is illustrated with more than 100 oil painting, graphite drawings and photographs of nature scenes. 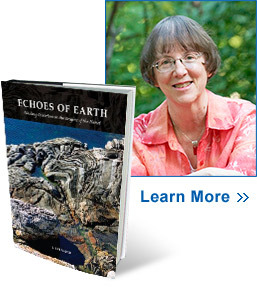 Supported with photos and illustrations, the author relates what she and a companion discovered in their travels to remote regions to document some of the world's oldest rock and mineral sites.